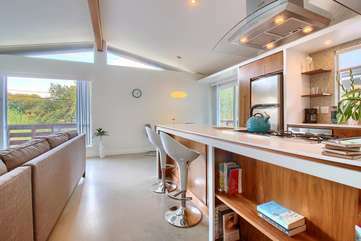 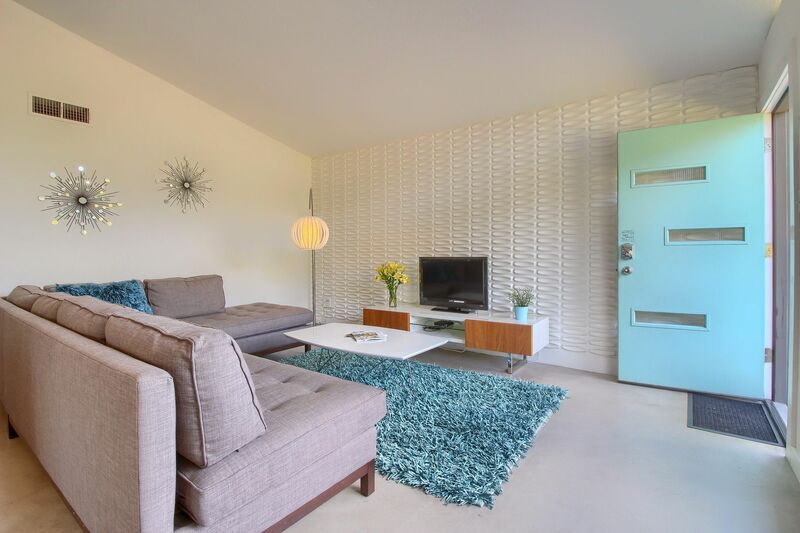 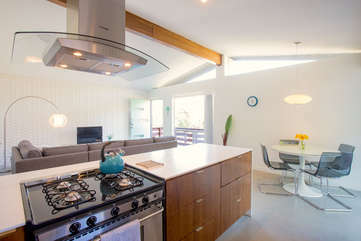 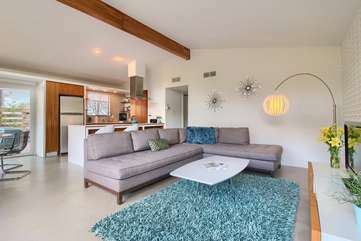 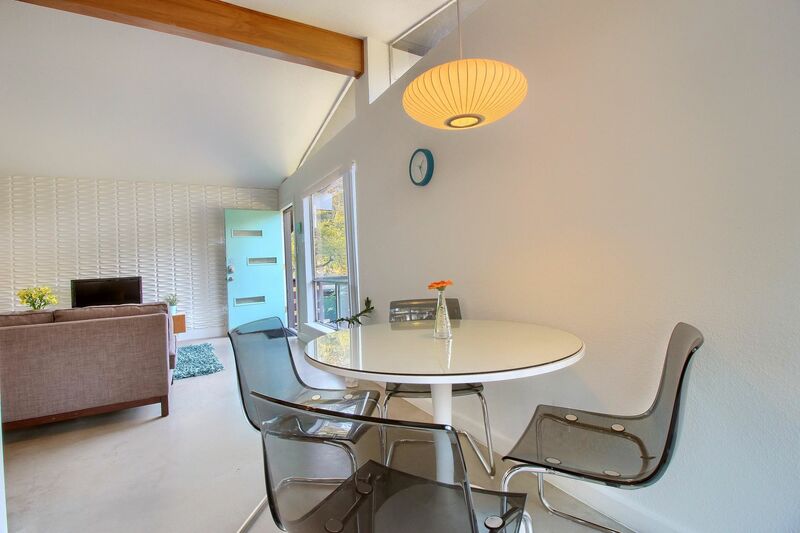 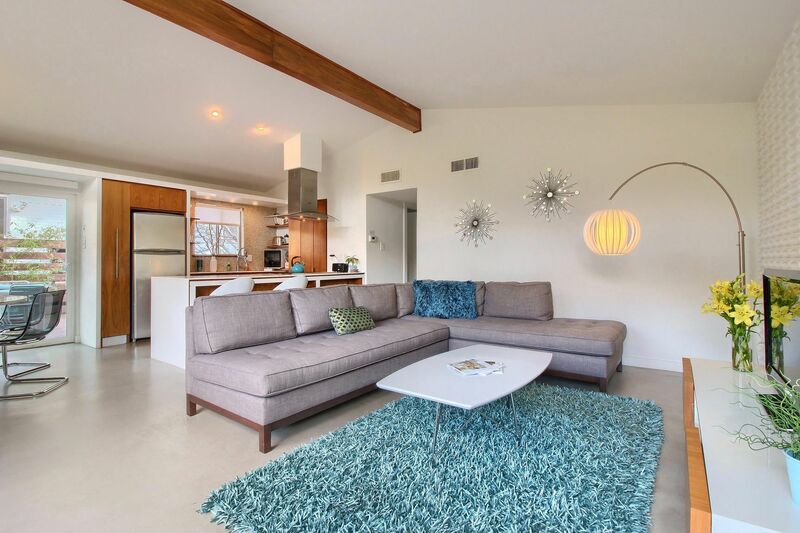 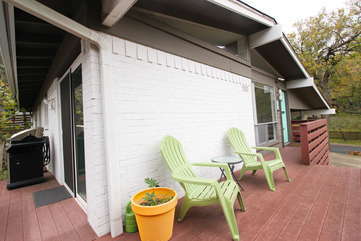 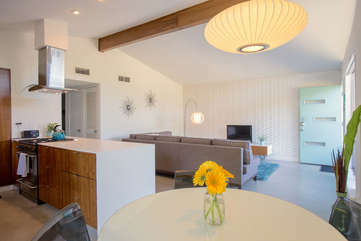 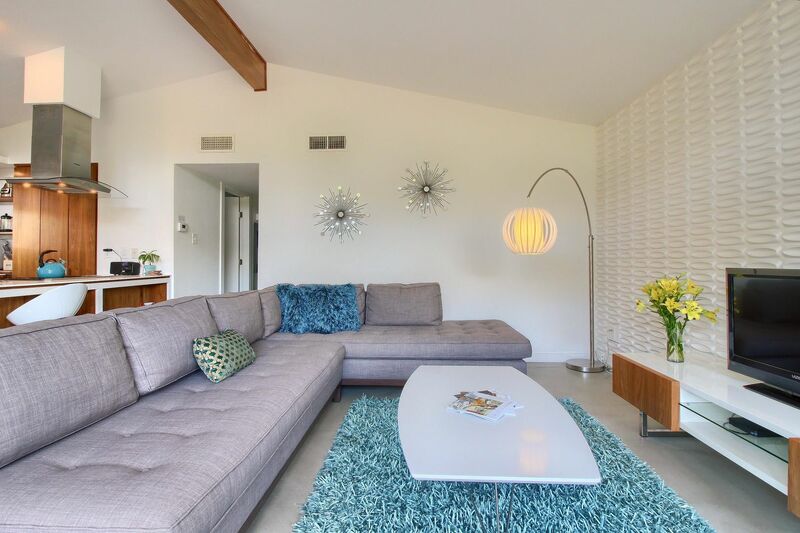 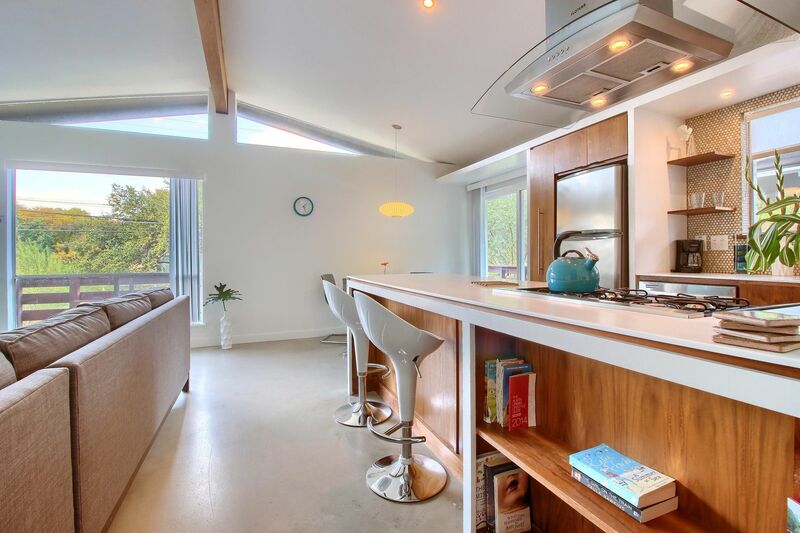 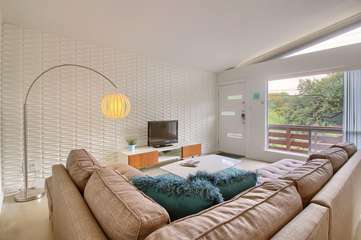 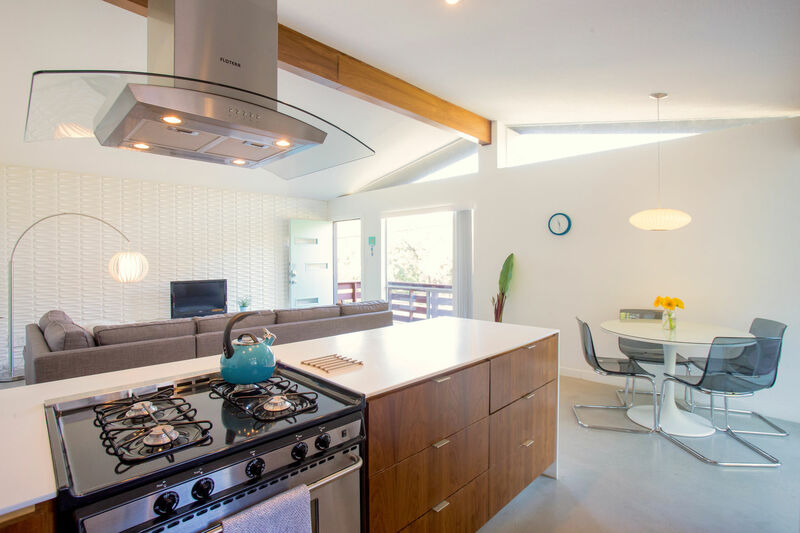 The Blue Door is another one of our beautifully appointed, and inviting mid-century modern guest homes. 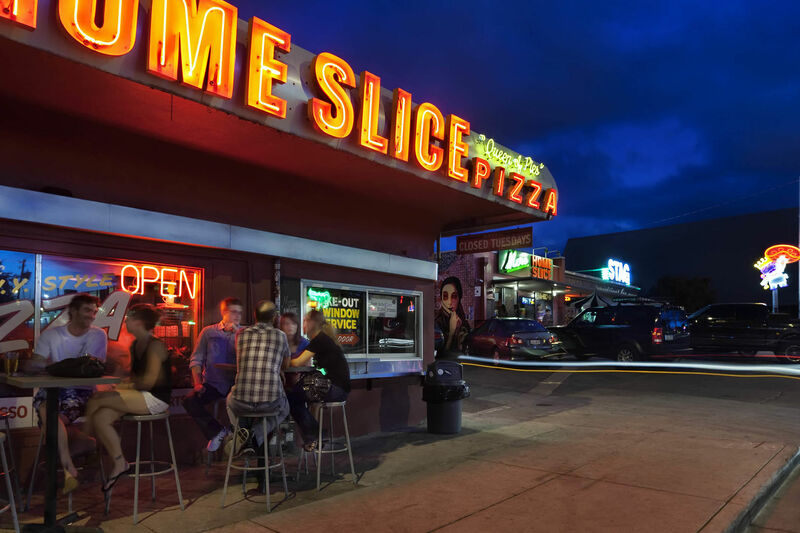 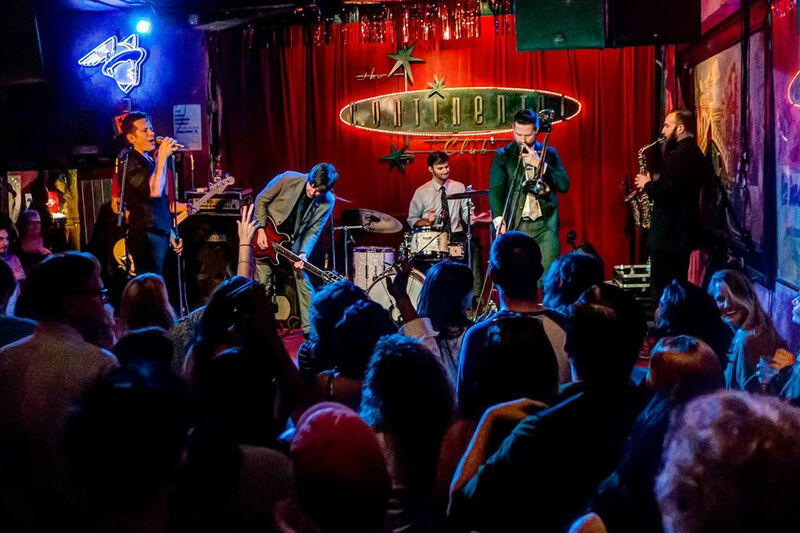 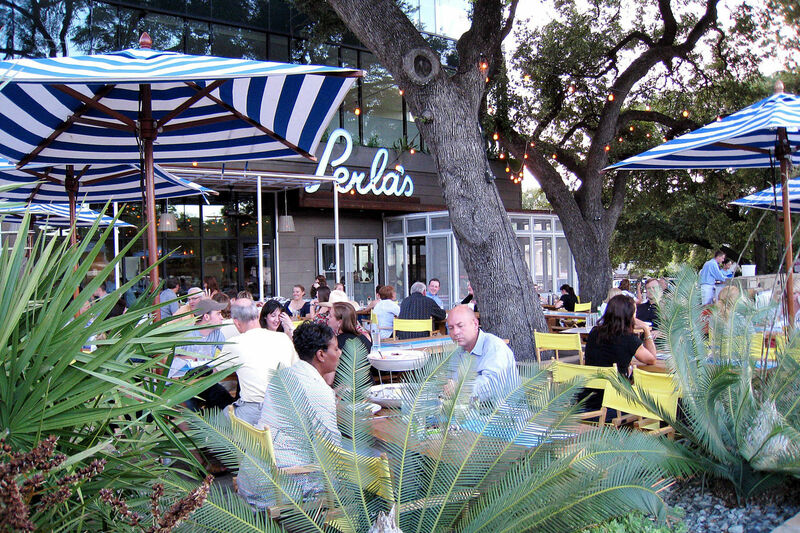 Nearby are abundant choices—from fantastic restaurants to boutique shopping, live music, and outdoor activities. 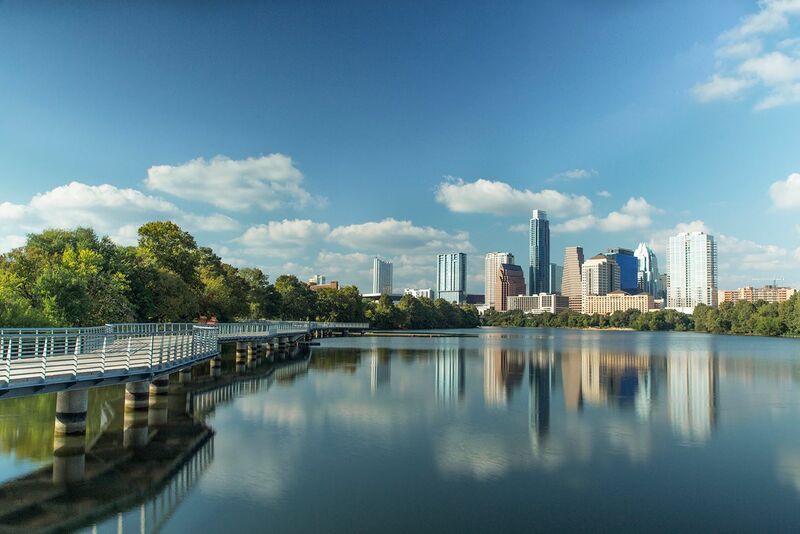 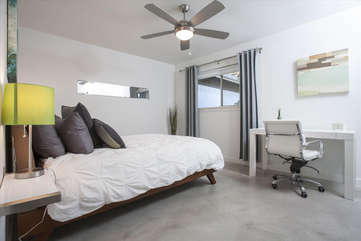 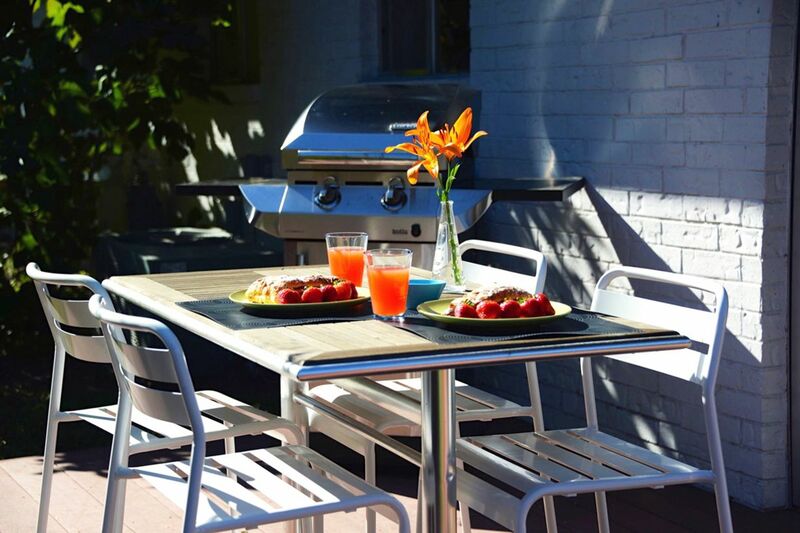 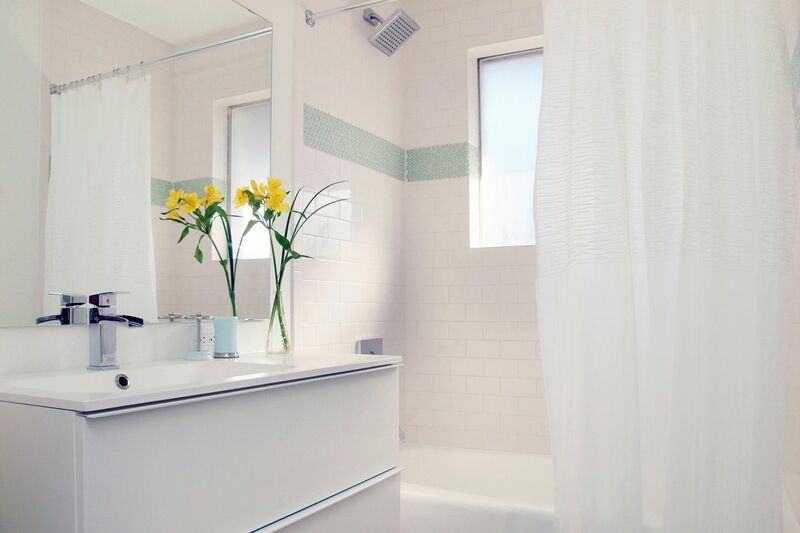 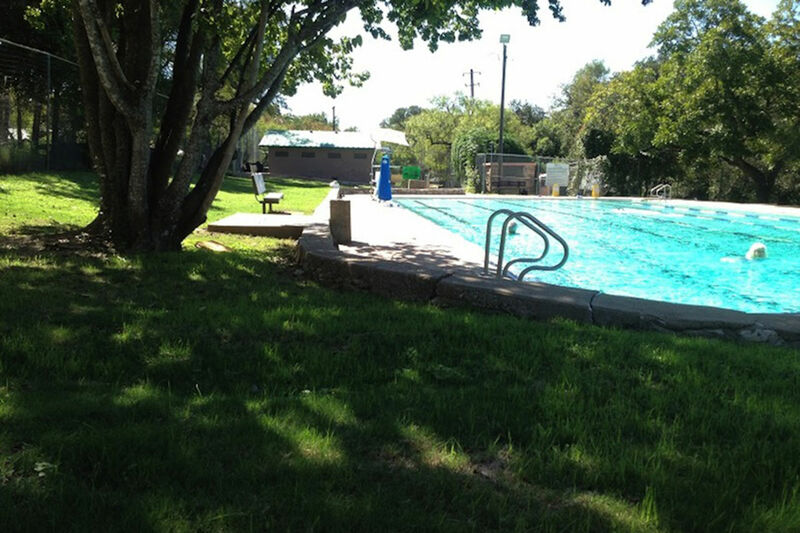 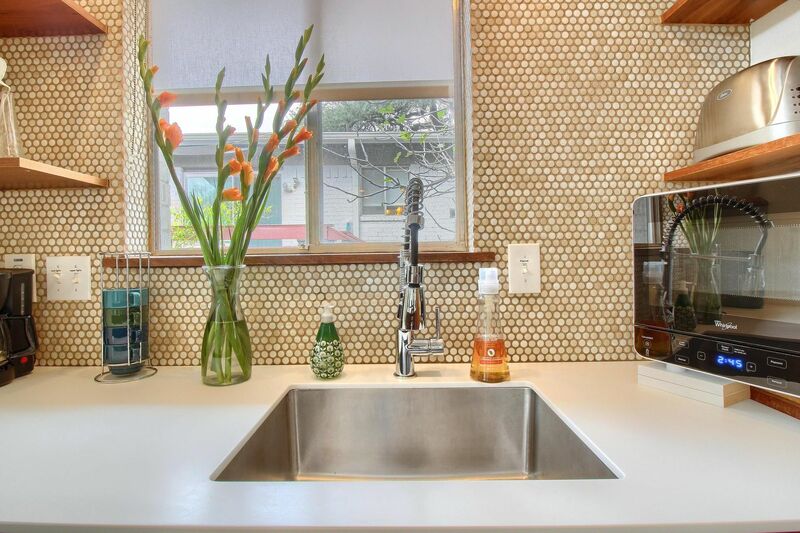 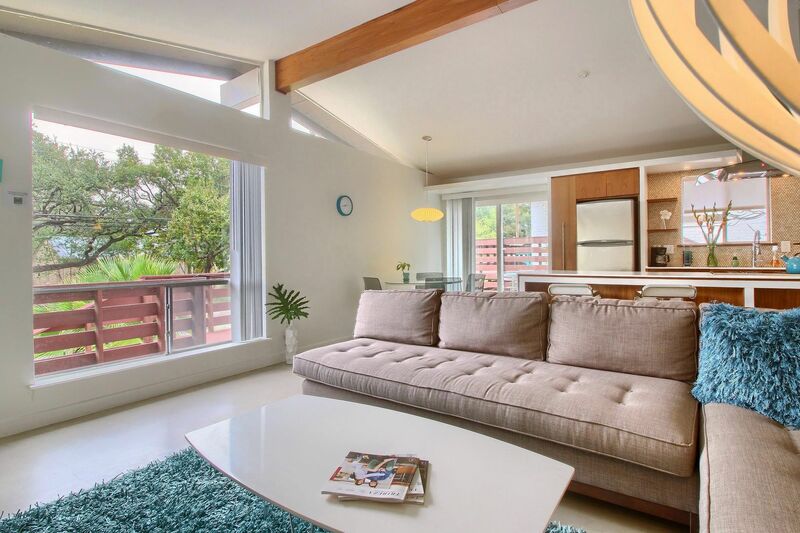 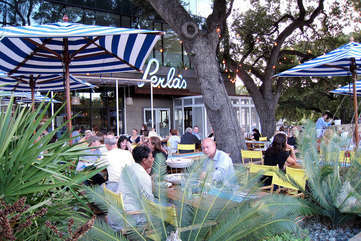 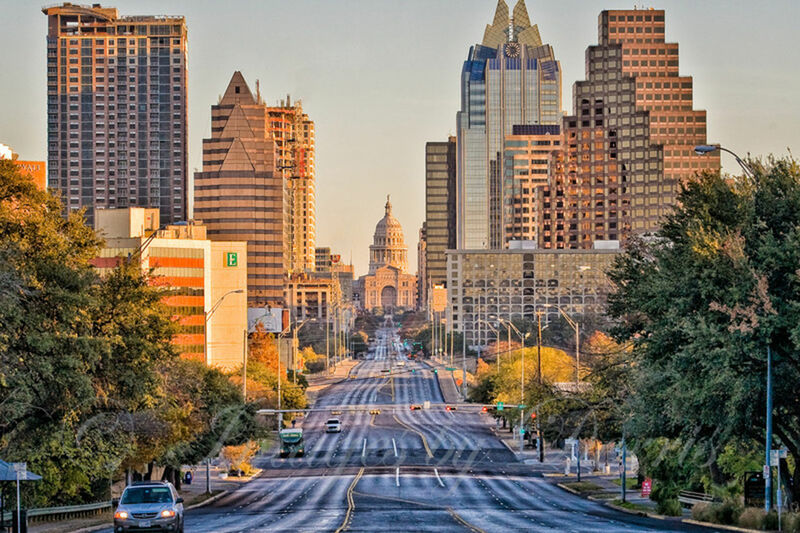 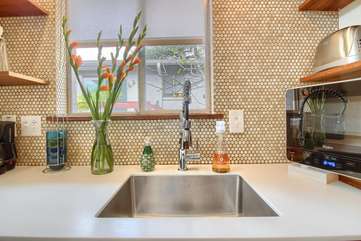 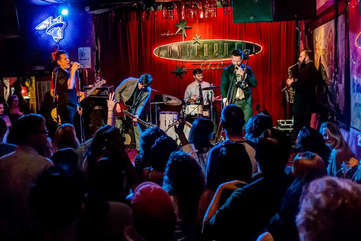 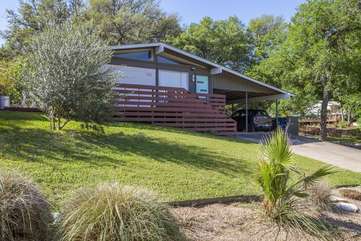 Come home to a tranquil space in Travis Heights after exploring fun-filled, friendly Austin. 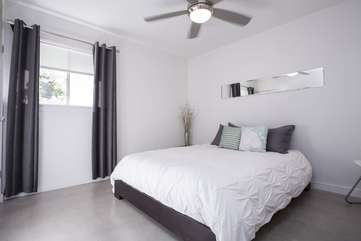 Both artfully designed bedrooms feature Queen-Size Beds, Eco-friendly Memory Foam Mattresses, and High Quality Linens. 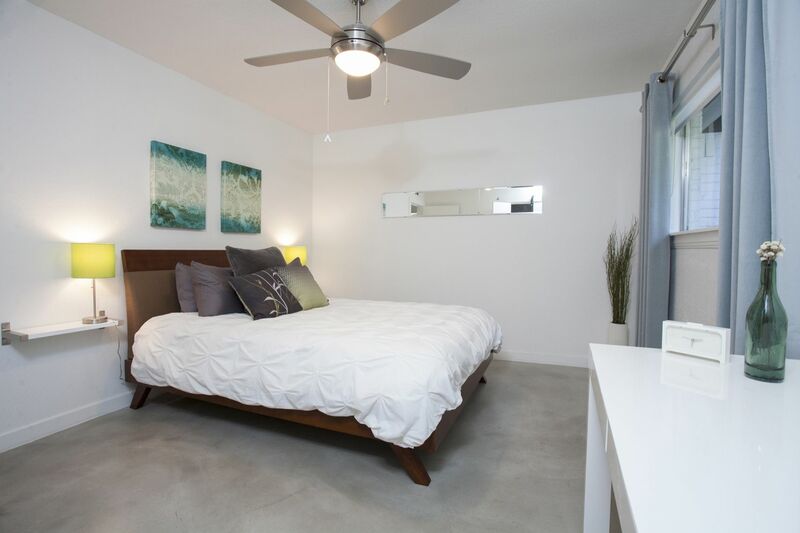 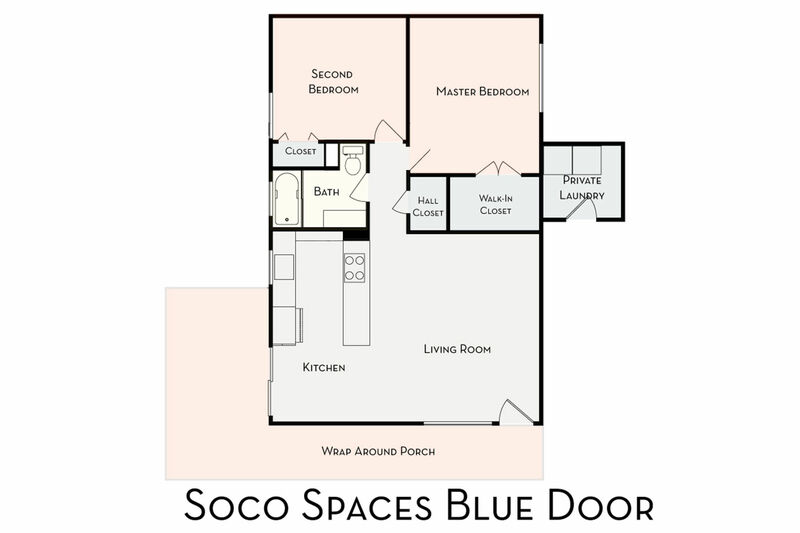 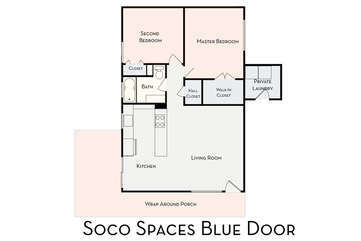 The Master Bedroom boasts a large walk-in closet and a desk. In case of extra sleeping requirements, the sofa in the living room sleeps one person as a twin bed (linens, blanket, and pillow provided).